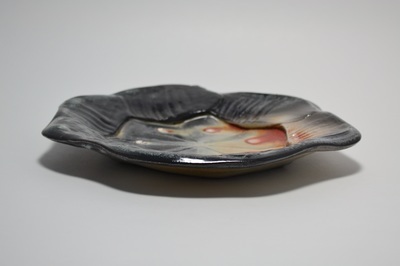 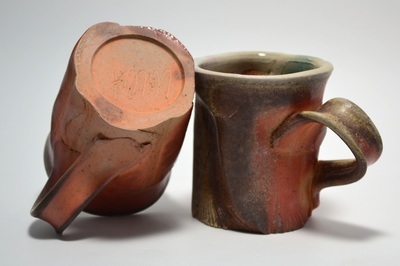 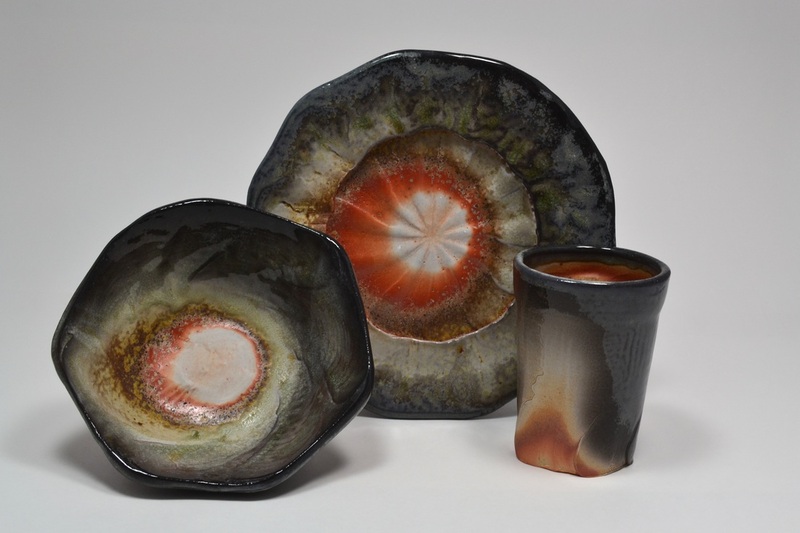 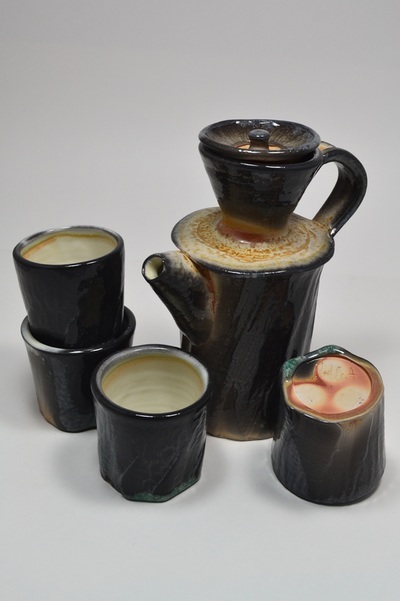 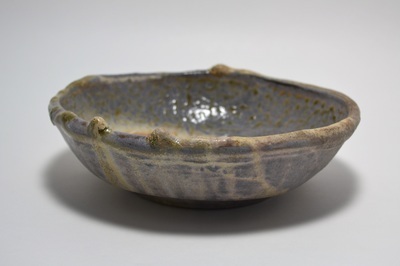 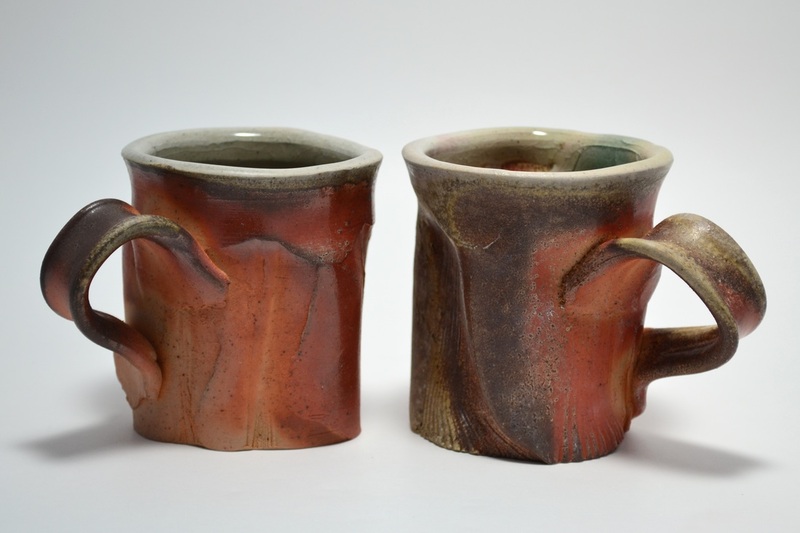 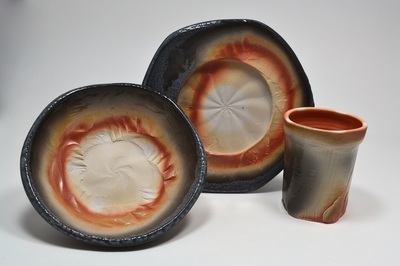 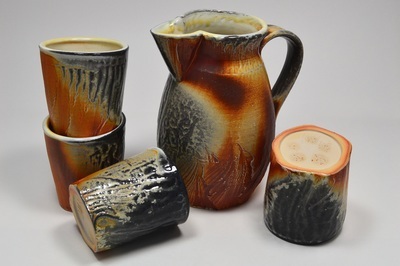 Over the years I have steadily refined my throwing technique and ideals of work to stylistically unify my pottery and today I confidently call myself a wood fire ceramist. 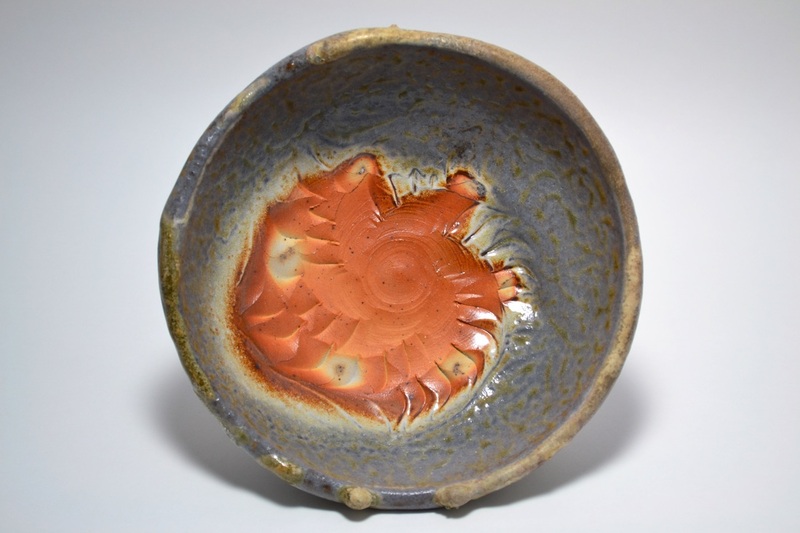 I throw in a way to create spiral-chattered lines and a lightly textured surface that leaves my work slightly twisted and abstractly floral. 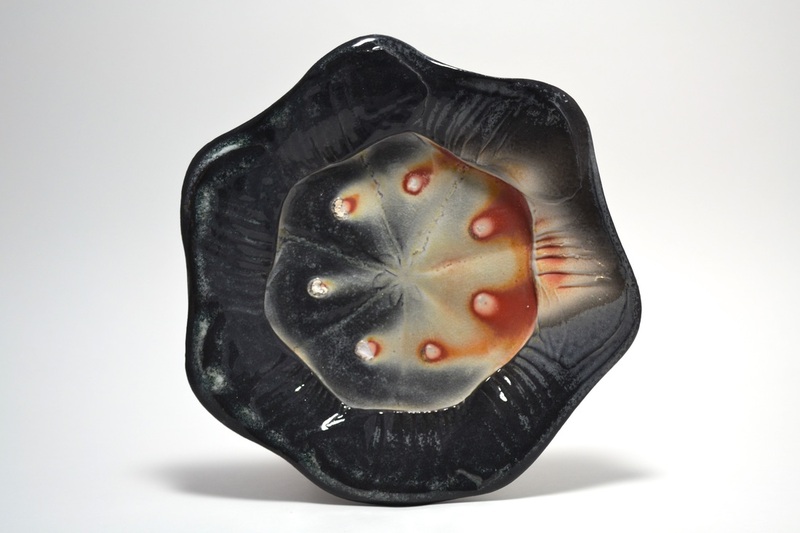 My approach in wood firing is to think of the process from beginning to end as a total work of art. 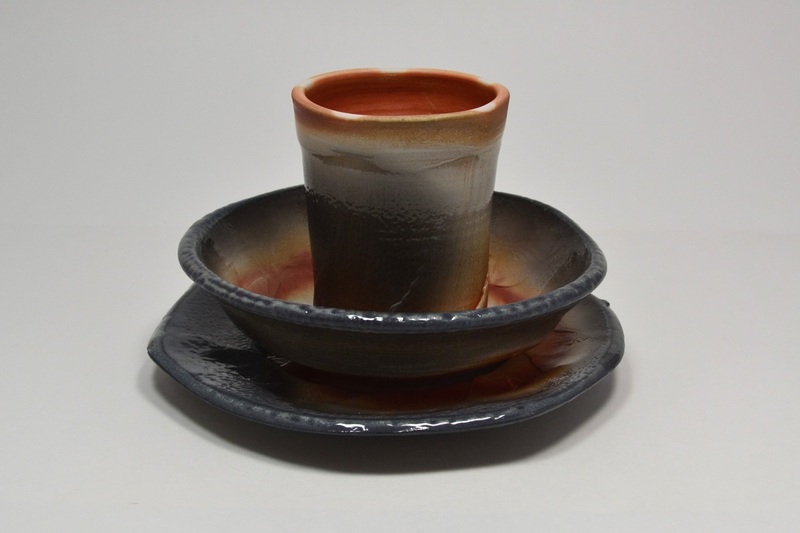 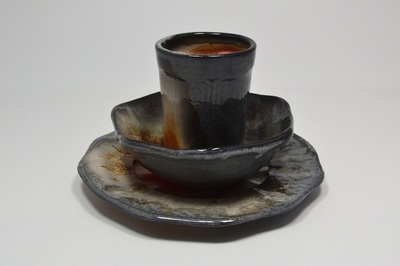 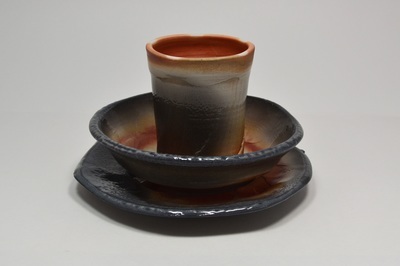 As a product of this approach, my Place Settings are intently made to capture the atmospheric results of my liking by specifically choosing the clay, designing the form, and planning the pattern of wadding to stack and fire the plate, bowl, and cup set together.